A weekly collection of design, data and interactive links. 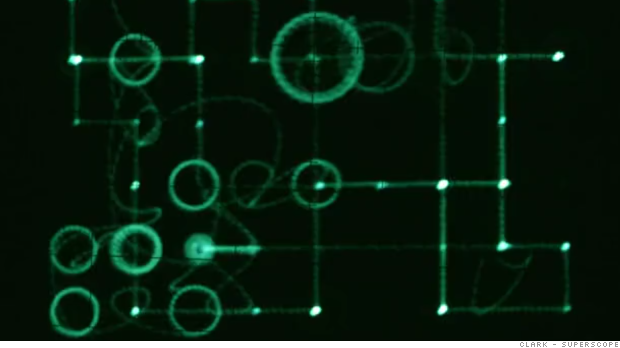 Superscope | Music video made entirely on an oscilloscope. Snowtime | Microscopic time-lapse imagery. How to Put a Star In a Bottle | Building the world's largest fusion reactor. Red Tuxedo | Hand drawn music video. The Impossible | Richard Mosse reveals the stories behind his latest film. Book Cover Designs | An archive of cover designs and designers. Conditional Design Workbook | Rules and conditions that lead to unpredictable outcomes. Poster Design | Swedish film posters from 1921 to 1939.